This week Aaron Dolores, founder of Black Arrow FC is back and we're discussing How Soccer Explains the World: An Unlikely Theory of Globalization by Franklin Foer. This book takes a look at the world's most popular sport, and how changes in the social and political landscapes are mirrored on the pitch. With The World Cup in full swing, we discuss racism in soccer, we hypothesize as to why Americans aren't that into the sport, and we encourage you to pick a team and start rooting. There are no spoilers this week. We are more focused on contextualizing the socio-political climate in soccer today, and how that relates to the book. Here is a list of all the things we discuss on this week's episode. "Jury: Dodgers partly responsible for Stow beating" (Kurtis Alexander, SF Gate) Footie Mob Goodie Mob "The Bear of Highbury" (Jon Spurling, Eight by Eight Magazine) "'We're Manchester United, we'll sing what we want!' Fans respond to being told not to chant Romelu Lukaku song" (Sports Staff at The Independent) "Men Arrested At Philadelphia Starbucks Speak Out; Police Commissioner Apologizes" (Amy Held, NPR) Sarah Fong, The Stacks Guest Episode 3 and Episode 4 Scarface (Universal Pictures) The Sopranos (HBO) Welcome to the Terrordome by David Zirin Other books by Dave Zirin The World Cup 2018 Schedule Broken Bananah by Ross Asdourian Connect with The Stacks: Instagram| Facebook | Twitter | Goodreads |iTunes| The Stacks Website|Traci's Instagram Connect with Aaron & Black Arrow FC: Black Arrow Website | Black Arrow Instagram | Black Arrow Facebook | Black Arrow Twitter |Aaron's Instagram To contribute to The Stacks, join The Stacks Pack, and get exclusive perks, check out our Patreon page. We are beyond grateful for anything you’re able to give to support the production of this show. If you prefer to do a one time contribution go to paypal.me/thestackspod. Thank you to this week's sponsor Audible. 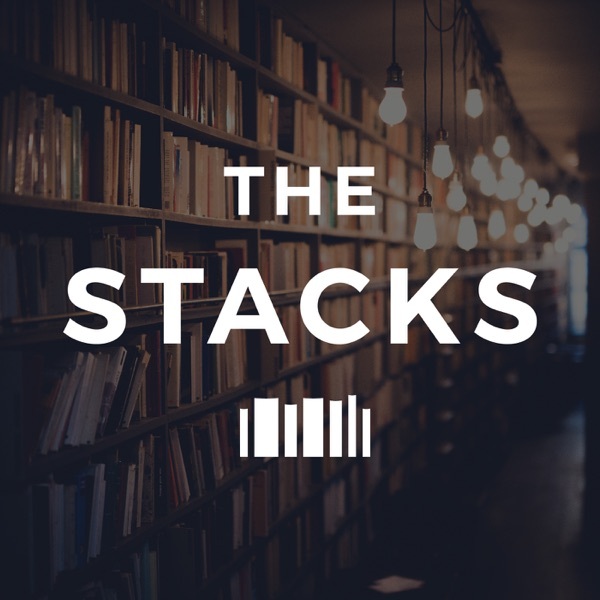 To get your FREE audiobook download and FREE 30 day trial go to audibletrial.com/thestacks. The Stacks participates in affiliate programs in which we receive a small commission when products are purchased through some links on this website. This does not effect my opinions on books and products. For more information click here.